Perhaps a number of Skype users are wondering. Is it possible to change my Skype name without creating a new account? You may desire to change your Skype name for a number of reasons. One, you may think or realize that your current Skype name isn’t as professional-sounding as you’d like it to be. This is particularly concerning if you’re dealing with job recruiters and coworkers. Another is if you have already outgrown that clever username you’ve come up with years ago. It’s a perfectly understandable change. We also have our childish quirks, and what we find cute today we can find awful or disgusting over time. Consider this article your guide to learn how to change your Skype name. We will also teach you the distinction between the display name and username. In addition, we will also help you change your Skype name on your computer or Android or iOS device. Don’t be confused: your Skype username is different from your display name. You can change your display name – the name that other Skype users see when they contact you – as you like and whenever you wish. Your Skype username, on the other hand, is associated with the email address used to create your Microsoft account. YES: You can change your Skype username by changing the email address associated with it and your Microsoft account. NO: If you signed up for Skype before Microsoft acquired Skype. In this case, you likely have a username that’s not email-based and thus cannot be changed. You have to altogether create a new account for this purpose. The Microsoft acquisition occurred in 2011. From there, the company began to require a Microsoft account to sign up for the communication service. Click your Skype profile image or display name. You can find both of these details in the top left section of the screen. Type in a new one. Press Enter/Return. You may also go to the right-hand side of the text box to click the checkmark. A no-fail way to keep your computer in a good working condition with stable operations is to use a reliable computer optimizer tool. This will help rid your system of unwanted junk files and other space hogs. Click your name, which you will find in the screen’s top right corner. Hit Edit Profile on the bottom left and bottom right sections. Open the Skype app on your smartphone or tablet. Tap your Skype profile image. This is located at the top of the screen. Tap your Skype display name. You may also tap the Edit icon found next to the display name. Type in the new name you want to use. Tap Done. Alternatively, click the checkmark icon on your name’s right-hand side. To clarify, these steps only allow you to change your Skype display name, not your Skype ID or username. Take note, however, that this is a good first step to implement the changes you want done on your account. For those with zany, inappropriate, or outdated display names, these steps should be helpful! How About Changing Your Skype Username? 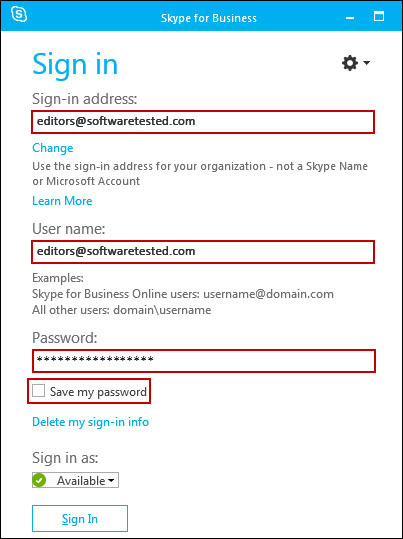 If you belong to the class of Skype users who created an ID with an associated Microsoft account, this part is for you. You CAN change your Skype username by changing the email address linked to your Skype account. This workaround, though, can be quite impractical if you have only a single email address. 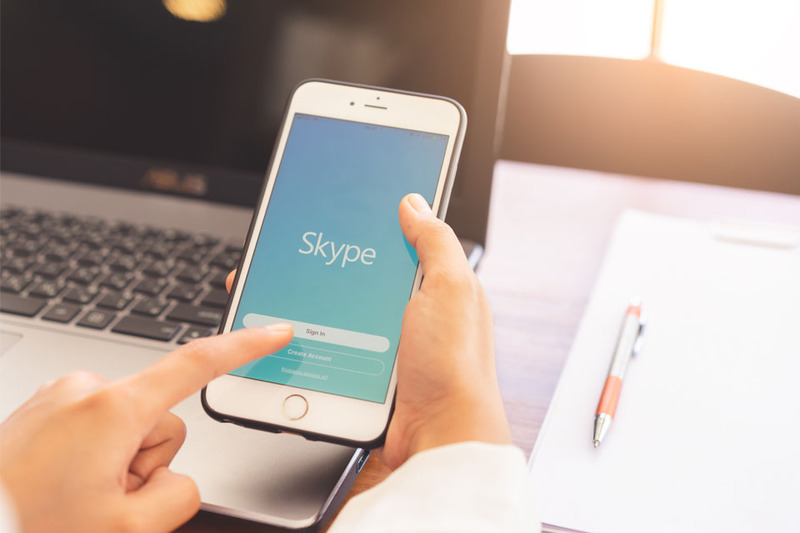 When you change your Skype email address, there’s also that risk that people may have a hard time looking for you on the platform. Click your name, which you can see in the top right corner. Click Edit profile when you scroll down to Contact details. Type in the alternative email address you wish to use in the Email address box. Hit Save. You can find this near the page’s top right corner. Hit OK to confirm the action. If you wish to change your Skype for Business name, you have to follow an entirely different process. Usually, you are only able to change your display name on your own because it’s an account that your employer created. It’s likely that your employer assigned both the name and email address, which is typically your work email as well. To do this, reach out to your manager or the IT department to request and facilitate the desired name change. Your Skype username is different from your display name. Generally, it is easier to change your display name that to modify your username. Doing the latter, too, depends on whether your Skype ID is linked to a Microsoft account or not. Hit us up in the comments for your Skype username woes and related concerns!